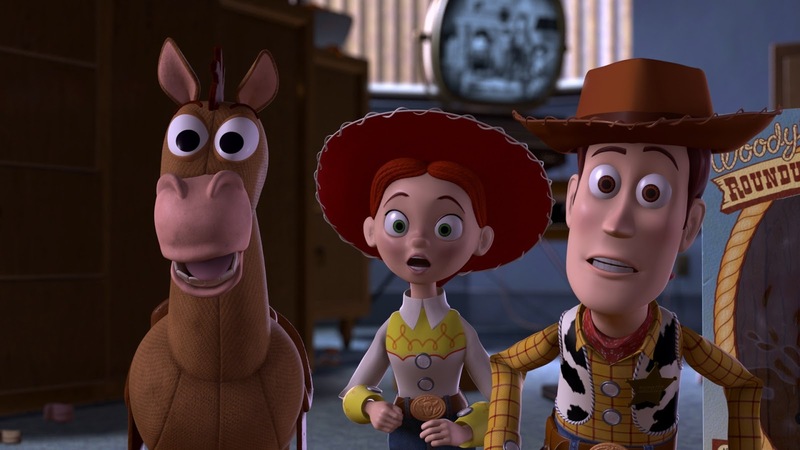 In this episode, for the release of FINDING DORY, we take a look at an older PIXAR movie, TOY STORY 2! First however, we talk about our theme of abandonment. Then, Dwight of The Broken Brain Podcast returns to talk about how much he loves Pixar movies that inspire strong emotion in him. Dave reveals how much he despises a character in this beloved movie in the midst of the review.